Homeopathy was recently back in the headlines. This time following a major review of the practice by the National Health and Medical Research Council that found that there is no reliable evidence that homeopathy can treat health conditions. 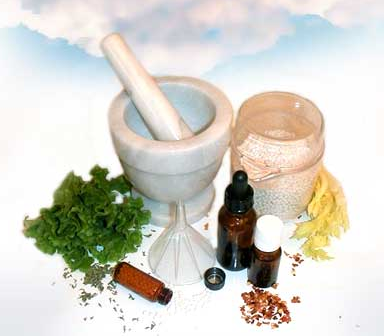 Homeopathy is a 200-year-old form of alternative medicine and its worth has long been debated. While I don’t know much about homeopathy and whether it’s effective or not, I do know that there is a lot wrong with modern medicine.